Create your own content pin. Create a valuable visual content for your blog, so everyone had a doubt, what is valuable visual content? 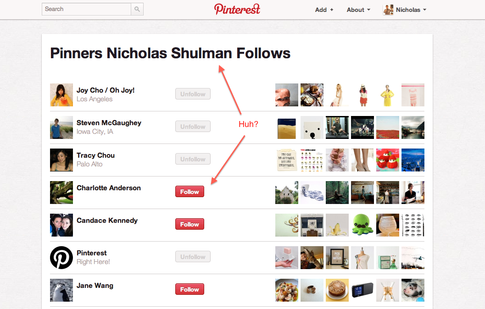 Make a board in a form with image of text with a colored background which gives attention to the users of Pinterest. 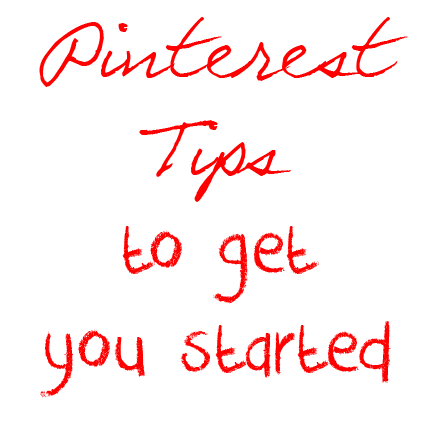 Most of the Pinterest users shares helpful information. while writing a content think about what kind of information that your visitors values your article, and make a attractive title. Add your web links to your description and check whether the pin link is working! Link your Pinterest account to Facebook and Twitter, Pinterest links only to your Facebook profile, it won’t allow you to your link business pages, so you better to choose link your account with Twitter page. Linked Pinterest posts are now featured in a Facebook “album”. 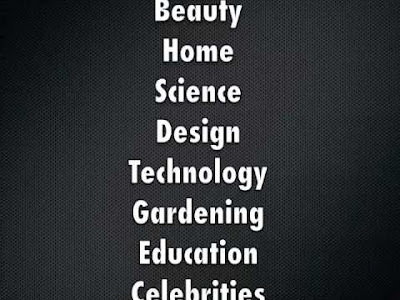 Follow the users and interests, follow the users and engage with the users and by repining their Content. 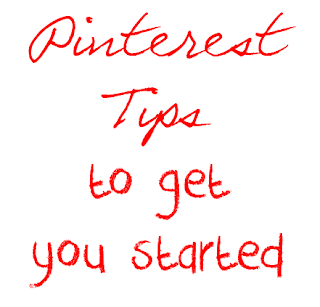 By following the users gets other users of Pinterest will share your pins, that promote your site. 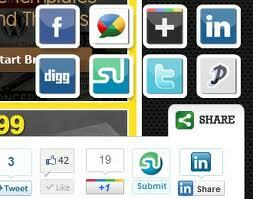 On your website insert a share, follow, pin, and like embed button for web pages and content. 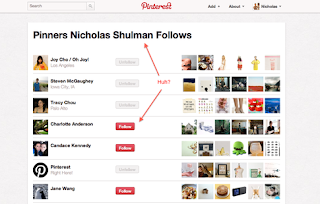 By adding Pinterest sharing button and apps will make your followers to follow you on Pinterest. Also add other social media networking sites such as Facebook, Google +, LinkedIn and Twitter to follow..